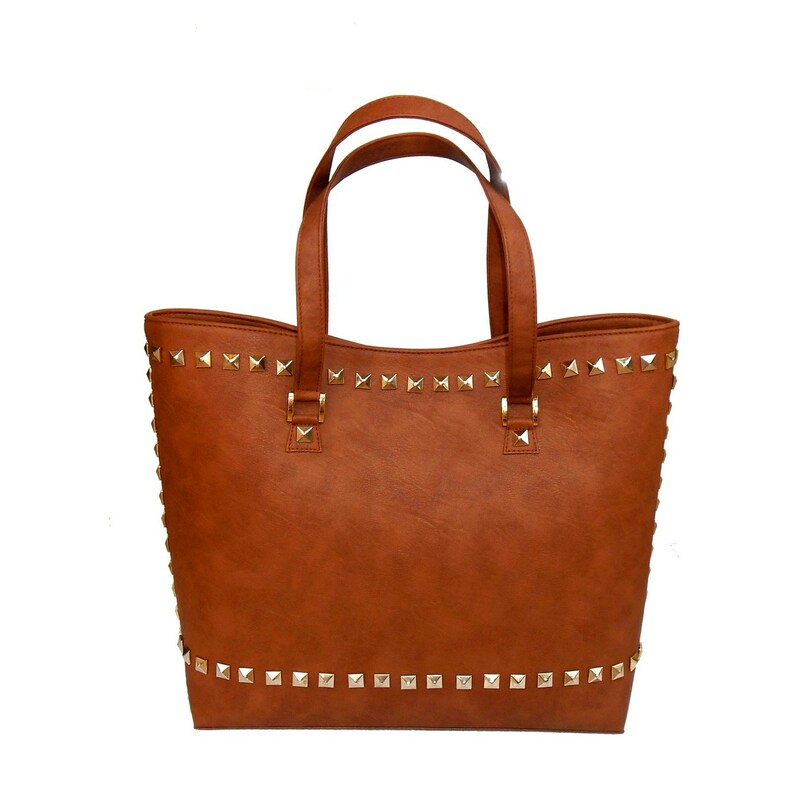 Work the studs trend with this perfectly crafted bag by Leila Designs. 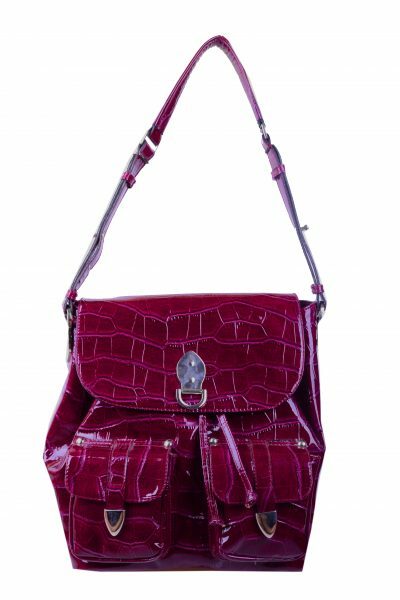 This eye-catching carryall is versatile. 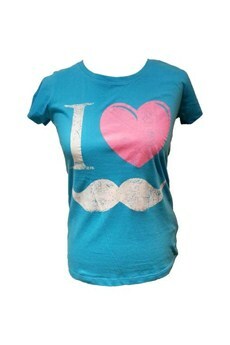 Whether you wear it on a pantsuit or jeans and a t-shirt, we love this pick! Pair it with neutral colours to make the studs pop. 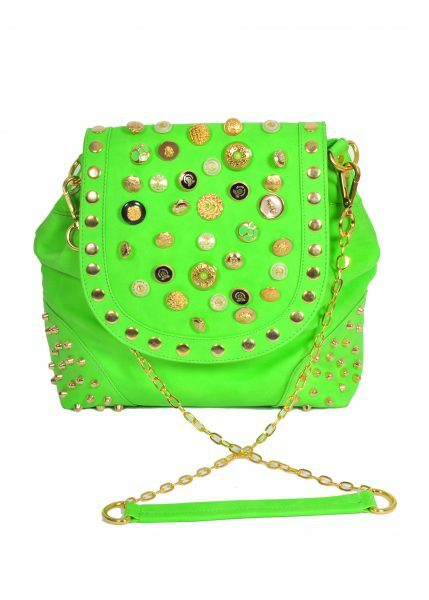 Synthetic leather with gold plated studs.